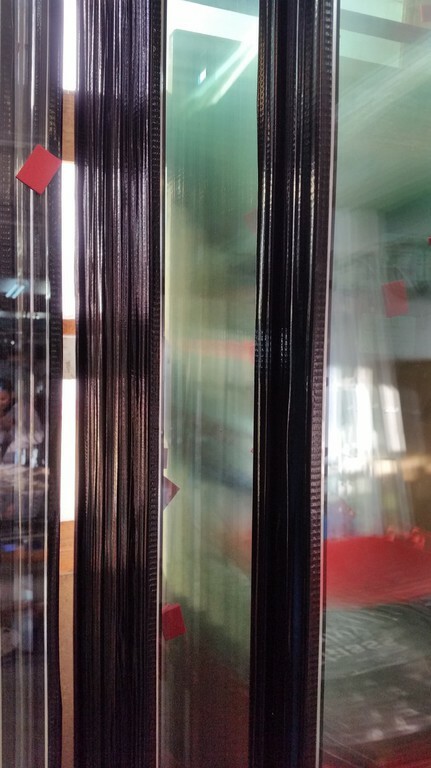 Used to create the airspace between the two panes of glass and hold the molecular sieve (desiccant), spacer bar also helps to maintain a unit's structural integrity. It is available in a range of widths and lengths. Small perforated lines run down the centre of spacer bar around its inner surface. Breather holes allow the passage of gas into the spacer bar where desiccant is held. 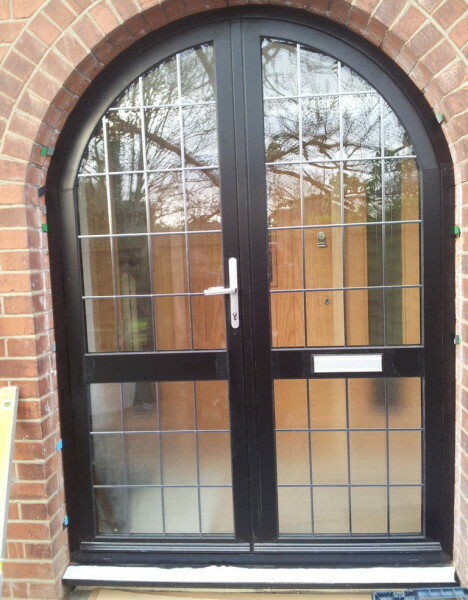 Several finishes are available including: Aluminium, warm edge and steel profiles in many colours. 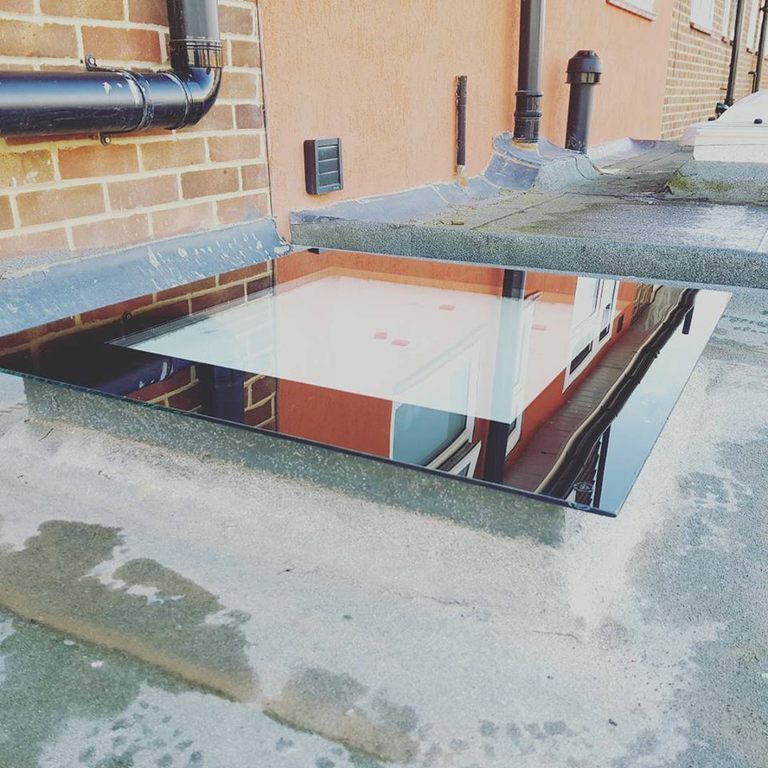 Warm edge bar offers a more thermally efficient solution. Inside the spacer bar, thousands of beads of desiccant are held. 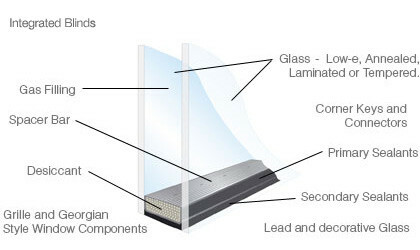 The sole function of the desiccant or molecular sieve is to absorb any moisture in the airspace and keep the moisture from condensing on the inside surfaces of the glass. 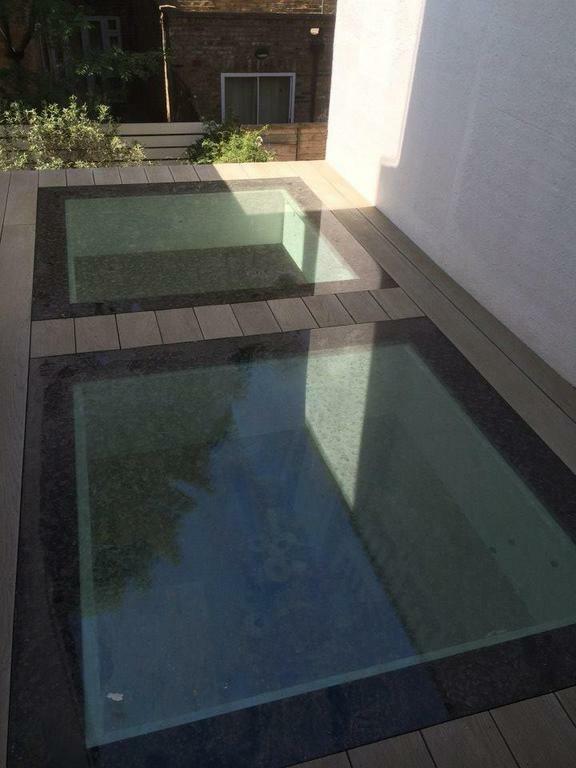 An edge sealant bonds to the spacer bar and the glass to seal the edge of the unit to prevent moisture ingress. 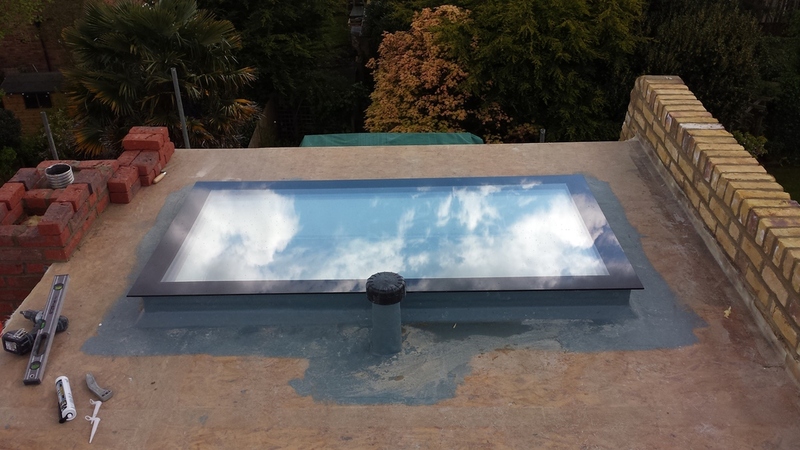 It also provides protection from gases passing into and out of its internal unit construction. Options include: Hotmelt, Polyurethane, Polysulphide and silicone. This is critical to the integrity of the sealed unit. 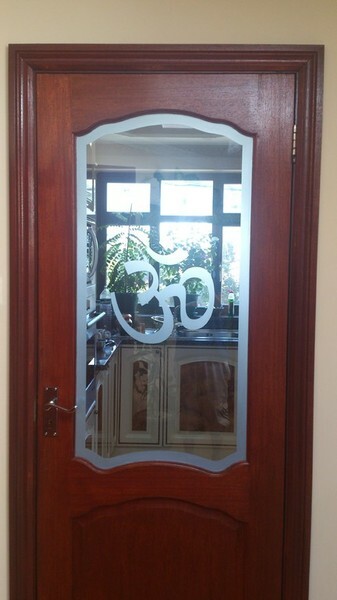 High performance soft-coat low-emissivity glass, which can be used in insulated sealed units. The sun's heat and light pass through the glass into the building. At the same time it reflects heat into the room. 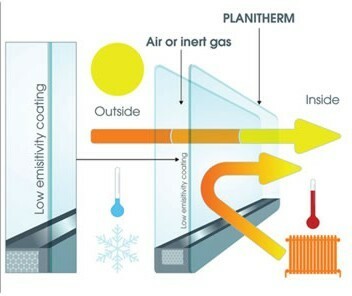 Windows glazed using Low - Emissivity glass significantly helps in reducing energy consumption and CO2 emissions. 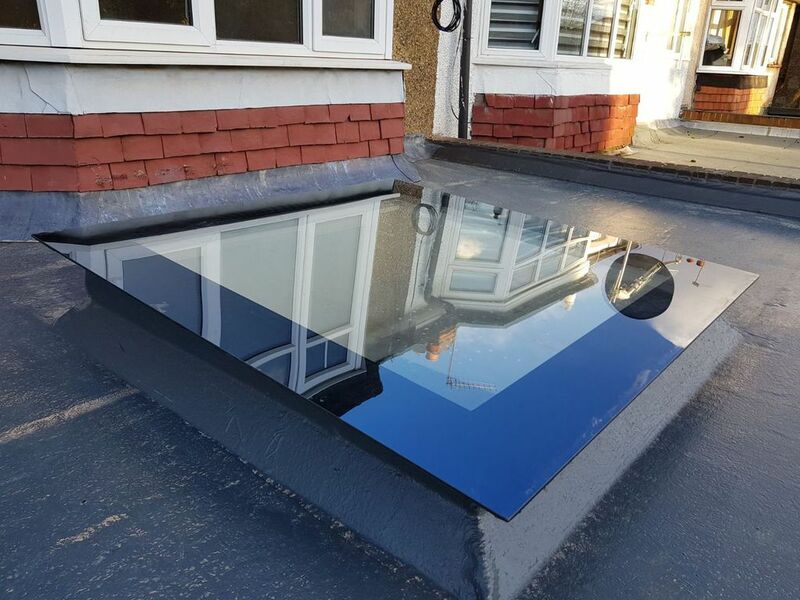 Toughened Low-E available is also available. 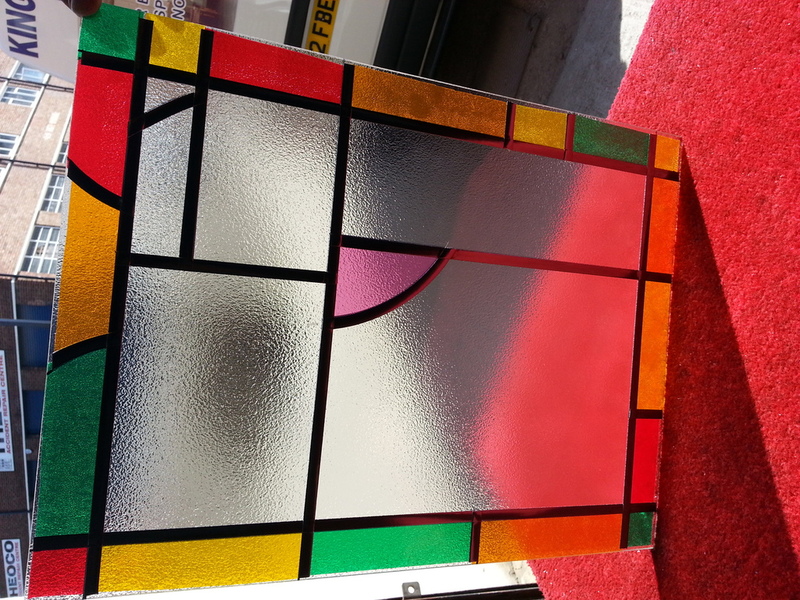 This is a laminated insulating glass whose acoustic performance has been reinforced. 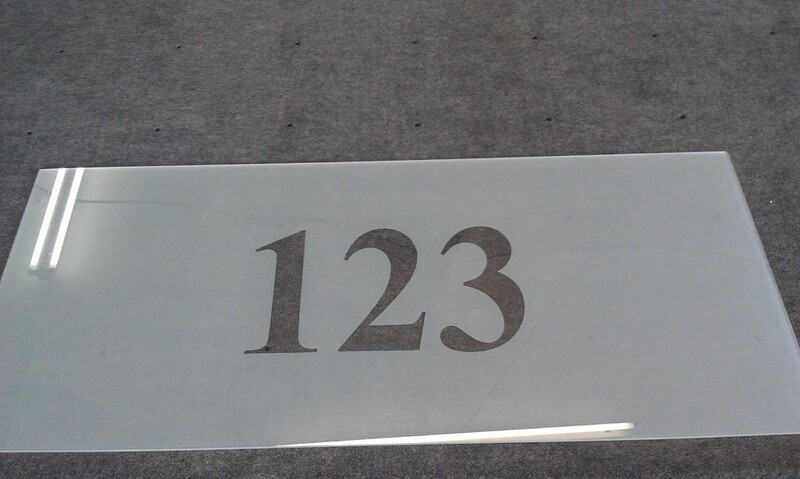 It comprises two sheets of glass assembled using two or more plastic interlayers made of improved polyvinylbutral (PVB), which boasts excellent acoustic characteristics. 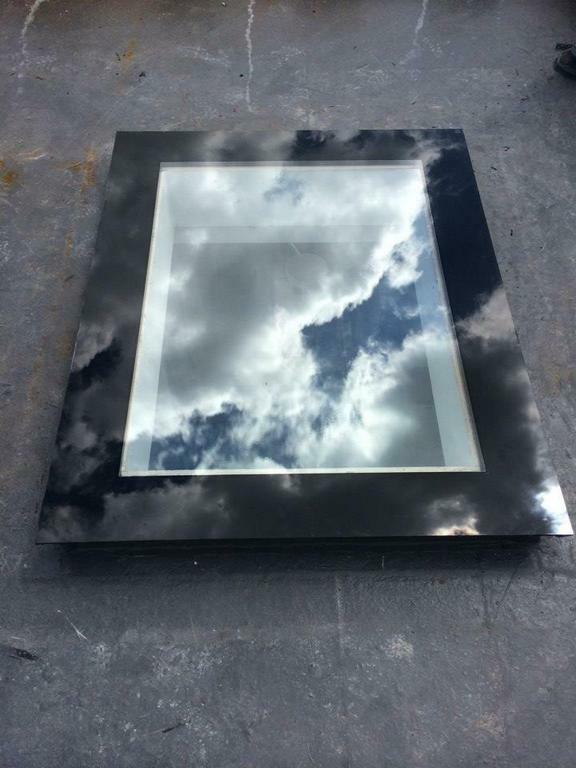 It can be used both monolithic or in a double glazed construction. 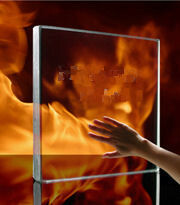 Pyrodur is a multi-laminated glass assembled with clear intumescent interlayers. In case of fire, these interlayers expand at around and transform into a rigid and opaque shield. 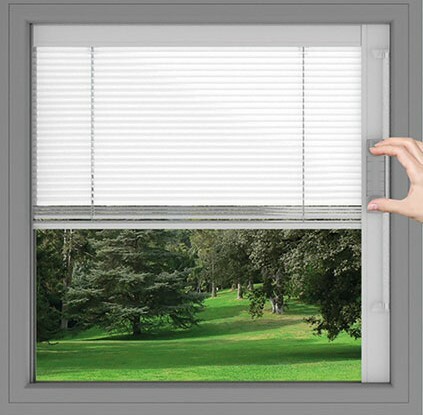 Forms an opaque barrier against flames and hot gases, moreover it reduces the transfer of radiant heat significantly. 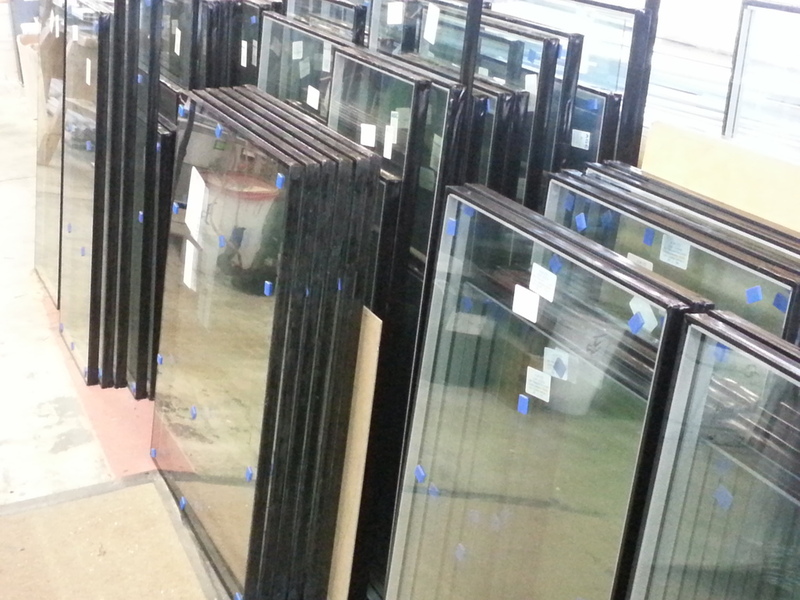 An integrity only glass with some insulation performance and impact safety. 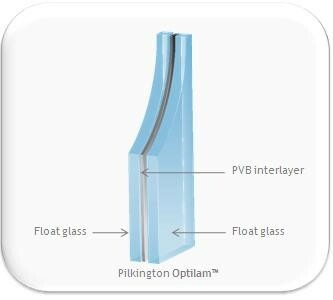 Our Pilkington Texture (Patterned) Glass range offers privacy and style. The PDF document below contains the various styles available. 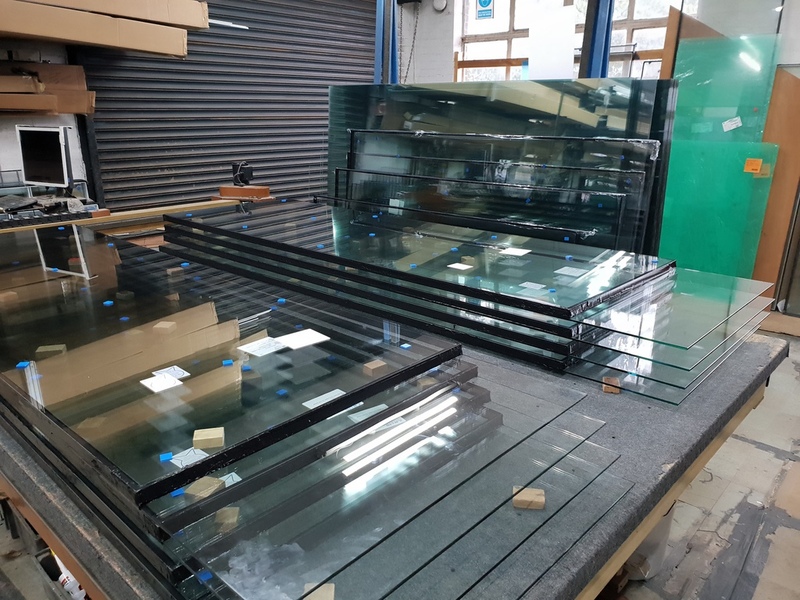 Toughened versions of obscure glass also available.